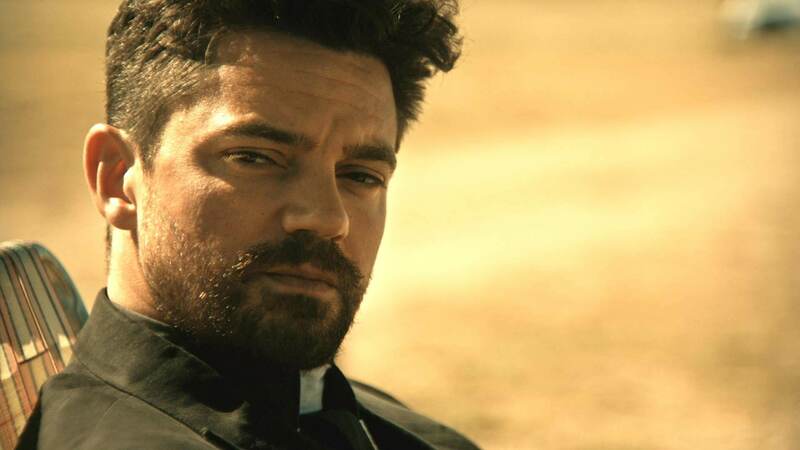 Jesse Custer from the hit show Preacher looks to have another fight on his hands…One Million Moms. Alright, well apparently it’s actually slightly less than One Million Moms. The group has recently taken up a campaign against the television series. The show “Preacher” is another attempt to distort the truth about Christianity. The sacrilegious program mocks Christianity and ridicules people of faith. This dark show can make believers sick to their stomachs with the blasphemous content. 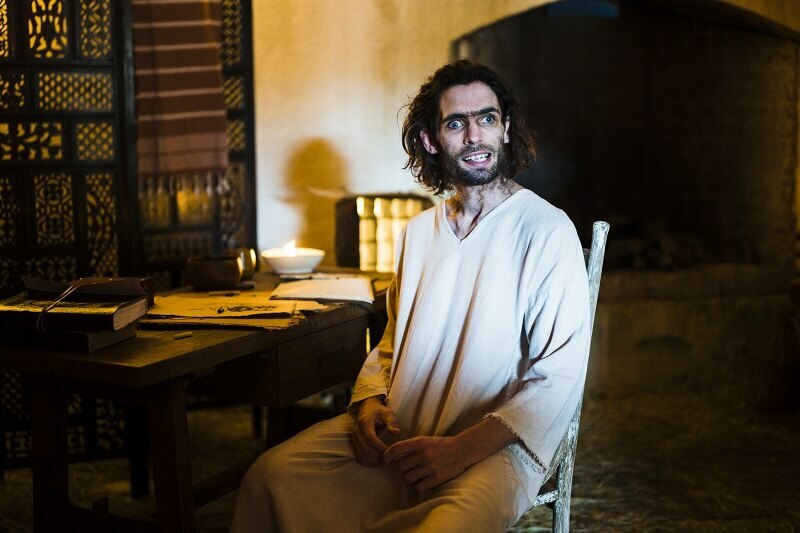 The program closes by portraying Jesus’ descendant as mentally handicapped as a result of inbreeding. He urinates on the preacher, Jesse Custer, because He doesn’t know better, and then shows him His privates. If you’ve heard of One Million Moms before, it’s because they made headlines before with their various campaigns. In the past, the group has formed campaigns against Disney, Macy’s, Geico, Glee and much more. The protest against Disney was actually because a character on the show “Good Luck Charlie” was depicted as having two moms. Season two of Preacher is about to come to a close but if currently airs on AMC. Season one is also available to stream thru Hulu. The Shoot: I’ll be honest, I’m a little surprised it has taken this long for protests and campaigns to pop up against this show. I mean, a storyline in the show currently has Hitler trying to gain redemption by helping someone escape Hell. Given all the Nazi flags recently being paraded around on the news, I thought that would at least raise some eyebrows. The graphic content on the show, let alone TV in general still catches me off guard. When I grew up I remember groups protesting the then WWF during the attitude era. Despite all that, at the end of the day…it’s entertainment. If it doesn’t entertain you, then don’t watch it. When it comes to “One Million Moms.” It’s really hard to take a group that protests Geico for promoting “Beastality” seriously.